Make your sad Mac happy again! At DVMUG’s legendary MacClinic., we can upgrade your Mac’s memory (you supply the memory; we can tell you where to get it). 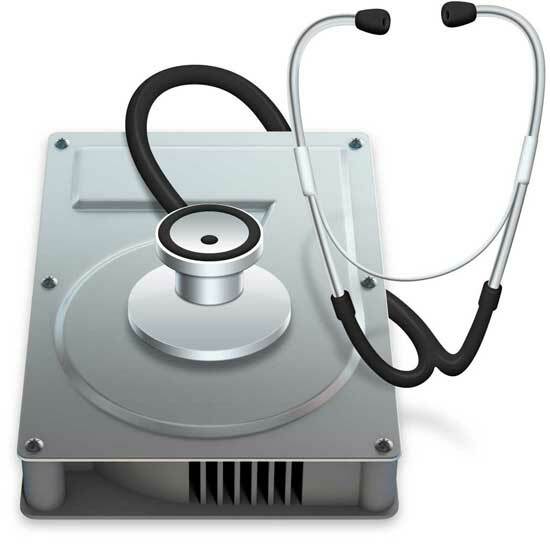 We can upgrade most Macs’ data storage by installing a new hard drive or solid-state drive. We can troubleshoot problems with malware, adware, and botched installations. We can help setup of your iOS device, back it up to your Mac, and transfer your data to a new iOS device. Appointments for the MacClinic must be made by phone (for triage), then time slots will be assigned. Remember that the services you receive as part of your DVMUG membership beat the heck out of what you would pay elsewhere. Obviously, the DVMUG office rent never stops and donations are gratefully received.